Howdy folks – just wanted to let you know what are some of the latest and greatest Kumulos updates we’ve released over the past few weeks. Over the past few weeks, we’ve spent time updating some of our popular features and introducing some new ones to help make your clients apps even better (not to mention making you look really good in the process)… Its the latest in a long list of enhancements and improvements we’ve made to Kumulos. Check out our earlier updates to Kumulos. If you can’t wait to read all the way to the bottom, just click on the link to jump right to the updates for that feature. We don’t mind. We introduced the Kumulos Push Service a few months back and the response from customers has been overwhelming. So what did we do? Take a break? Nope. 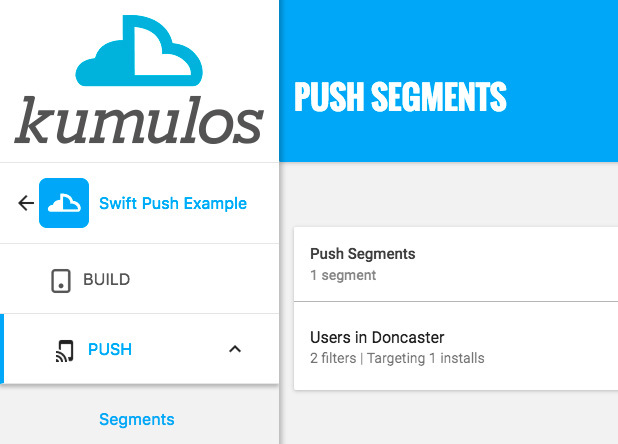 We put our noses back to the grindstone and made the amazing Kumulos push service even better by adding segmentation. Want to send a specific push message to app users by country or device? No problem. Kumulos has you covered. With push segmentation you can send push messages to users by country, city, app version and more. Like it or not, the bad guys are out there. You can now keep your client’s data safe and secure with AES encryption in Kumulos.We have also added support for asymmetric AES encryption and bcrypt password hashing. Therefore, in the interest of giving our customers what they want, we have released a Cordova SDK on GitHub so that you can use of the great Kumulos features such as push notifications in your hybrid apps. Read more about Cordova integration in Kumulos. We’ve updated both our SWIFT and Objective-C platforms to iOS10. We’re also working towards open sourcing our SDKs, and Swift is the first to go! Download the Kumulos Swift SDK on GitHub. So shiny, they still have that new SDK smell! 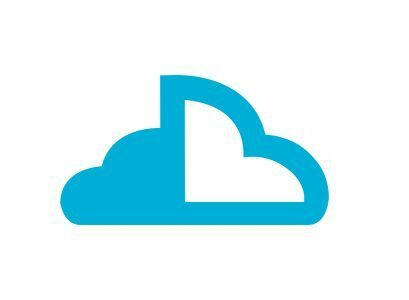 January 28, 2017 is just around the corner now and anyone who still has apps hosted on Parse or using Parse Push needs to migrate to another solution before January 28 when the Parse service will be shutdown. We’ve written a handy migration guide showing how to migrate an app from Parse to Kumulos and our awesome tech support team are standing by ready to migrate your data for you. Are you ready? You can be with our easy to follow Parse Migration Guide. Believe us, if we told you now you wouldn’t be able to sleep at night. Let’s just say that Kumulos plans on having an extra special holiday time gift for all our customers. You can keep up with all the latest Kumulos updates and news by grabbing an RSS feed, joining our Community, or following us on Twitter, Facebook, YouTube or LinkedIn.